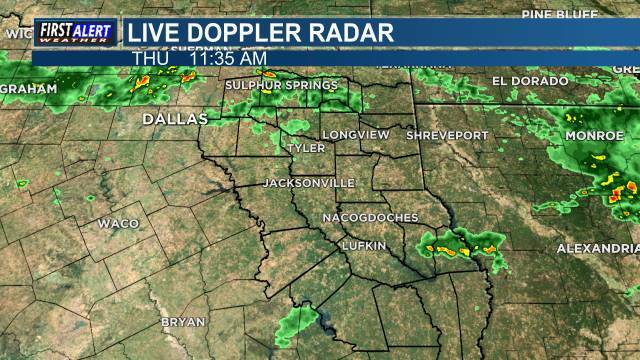 (KLTV) - Here are some worthy organizations that are in need of help this week. 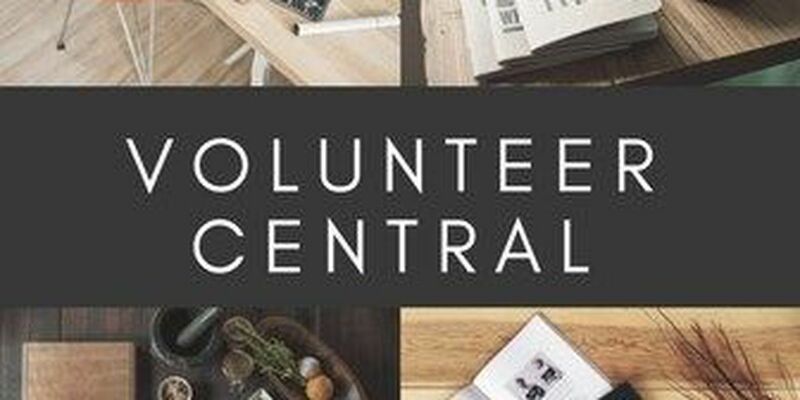 Volunteer Central —where volunteering through Directors of Volunteers in Agencies (DOVIA) makes the difference in the community. Volunteers give the gift of time! If you have a heart to help celebrate lives, we will find a way for you to share at The Hospice of East Texas. As a volunteer you may connect with caregivers and patients through meaningful visits and support. Or, you may prefer volunteering in our "Pet Peace of Mind" program. We can find the right "fit" for you! Visit our website to learn more about this non-profit hospice – www.hospiceofeasttexas.org. For more information, please call Marleen Elkins at 903-266-3496. PECAT is a youth led and adult-assisted group that provides volunteer hours to students who are willing to support our efforts to educate kids about the dangers of tobacco use. Sign up and learn more information by sending an email to PECATCoalition@yahoo.com or by calling (903) 535-0020. CHRISTUS Trinity Mother Frances Health System offers a wide variety of volunteer opportunities and shifts in our many hospitals and clinics. Volunteers assist our patients, visitors, and staff in our Gift Shop, Information Desks, waiting rooms, and nursing units. Days and times are flexible. People Attempting to Help needs volunteers in reception, food pantry, casework, and as youth mentors through Bev’s Kid Reach. PATH is open Monday – Thursday from 8am until 6pm. For more information, contact Mark Richardson at (903) 617-2821 or Volunteer@PATHhelps.org to learn more. Enjoy working in a positive work environment? The academy is in need of office help to answer phones, do filing, and small office jobs. Information: Ms. White at (903) 592-3671 or hr@northtylerday.org.